Description: Micromobility is transforming urban landscapes across the U.S. and the world. It promises to accelerate the transition away from personal automobiles and toward a mobility-based transportation system. This presents new challenges and opportunities for existing players with access to brick-and-mortar parking facilities in urban and suburban locations. 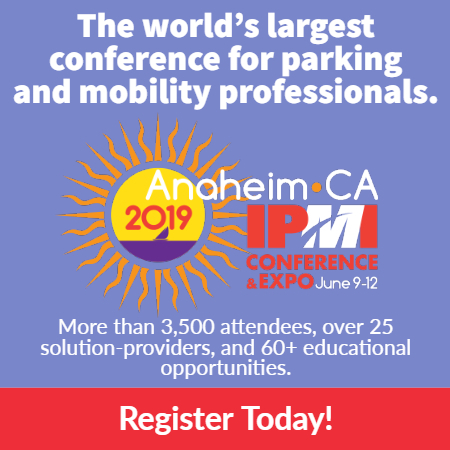 Discuss the environmental benefits associated with transitioning to a more micromobility-reliant transportation system. Understand the challenges for cities and companies associated with the transition to micromobility. Learn how existing operators of parking facilities can use their assets to benefit from the long-term trends in micromobility. Levi Tillemann, PhD, is managing partner at Valence Strategic, where he is responsible for electrification and autonomous vehicles. He has more than a decade of experience in automotive innovation and policy. He was the CEO of IRIS Engines, Inc., is author of The Great Race: The Global Quest for the Car of the Future, and is a fellow at New America. 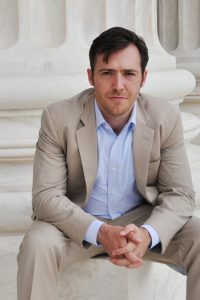 His writing and analysis has appeared in venues including The New Yorker, WIRED, Wall Street Journal, and he’s a regular guest on NPR. He was an advisor to the Obama administration’s Department of Energy and recently ran for U.S. Congress in his home state of Colorado. His current consulting focus is micro-mobility: electric scooters and bicycles. He holds a bachelor’s degree from Yale, a PhD from Johns Hopkins, and speaks Chinese, Japanese, Spanish, and Portuguese.